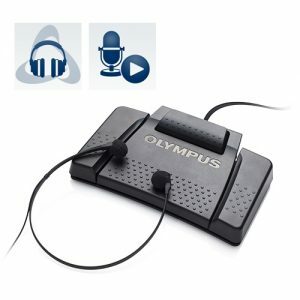 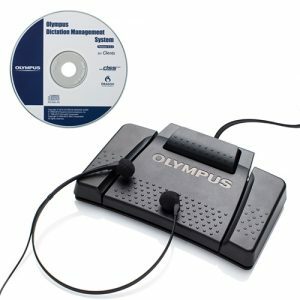 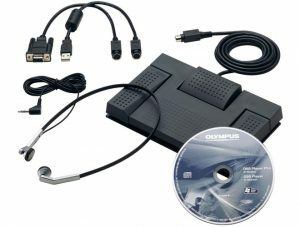 he Olympus A-514 USB Connecting AC Adapter is for use with the Olympus DM-650, DM670, DM-3, DM-5 and all WS Range. 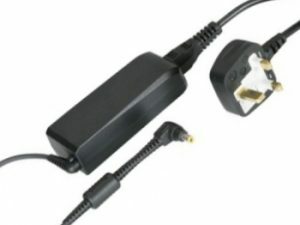 Charge devices with USB charge function via USB cable without computer. 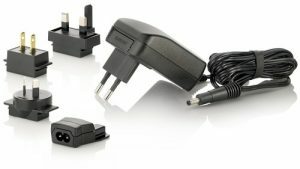 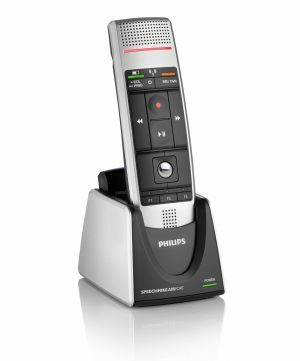 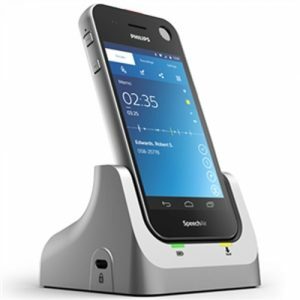 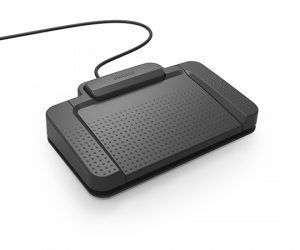 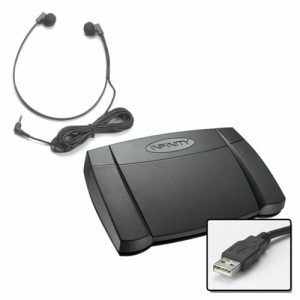 Includes 4 connectors (ideal for travel): Europe, UK, Japan & US, Australia. 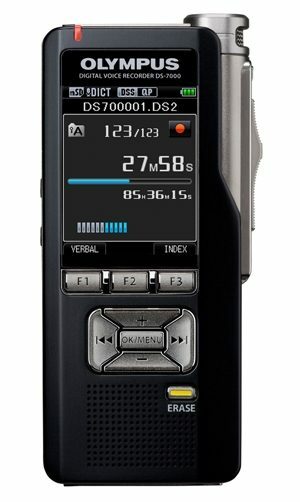 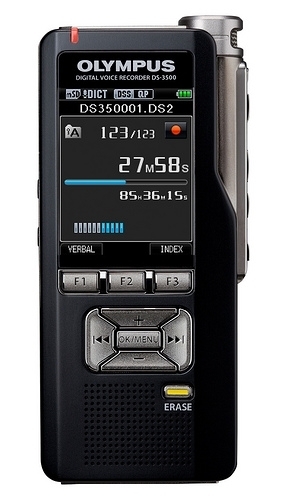 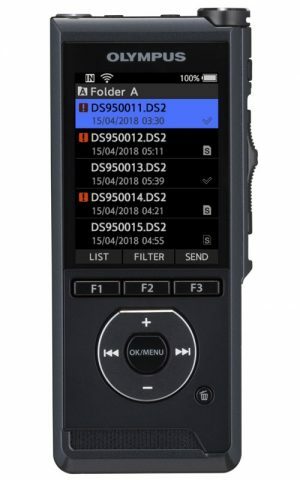 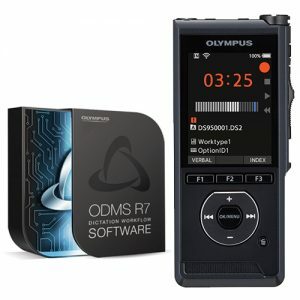 Suitable for all models of the Olympus WS Range. 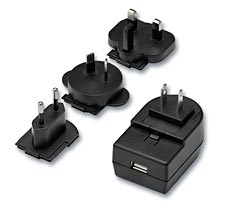 4 connectors (ideal for travel): Europe, UK, Japan & US, Australia.